Steal Dad’s Watch for Father’s Day! 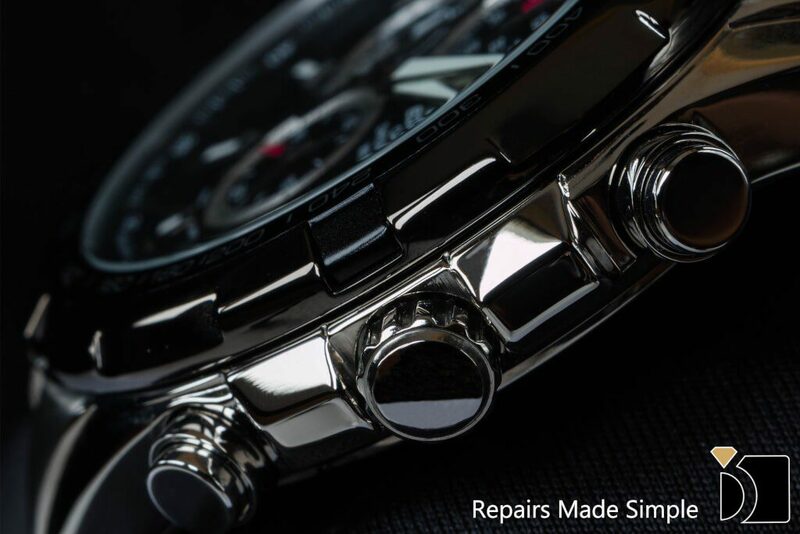 Read more"Steal Dad’s Watch for Father’s Day!" 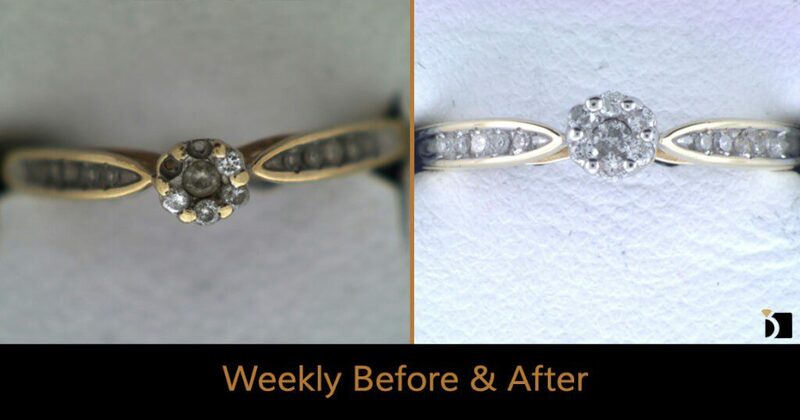 Read more"Weekly Before & After #37"
Read more"Weekly Before & After #36"
Read more"Weekly Before & After #35"
Read more"Retro Jewelry Restoration with MyJewelryRepair.com"
Read more"Weekly Before & After #34"
Read more"Weekly Before & After #33"
Read more"Weekly Before & After #32"
Read more"Weekly Before & After #31"